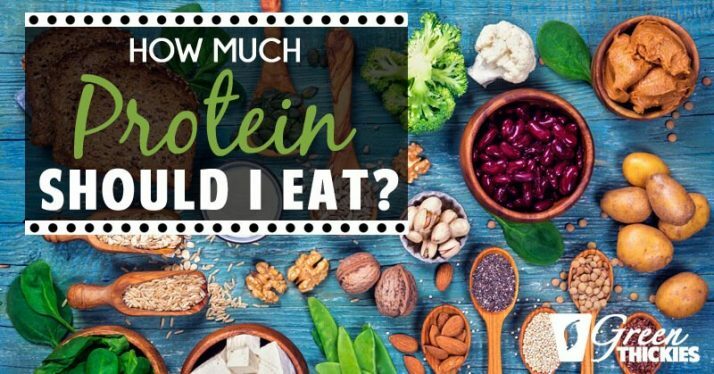 I get asked this all the time, ‘How much protein should I eat?’ This is also one of the most commonly asked questions for vegans ‘Where do you get your protein? 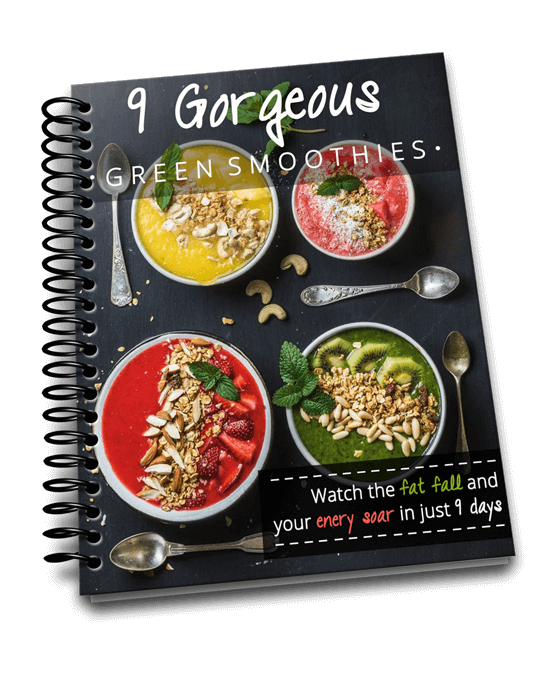 We are a nation obsessed with protein, and really there’s no need, but since it”s on everyone’s minds I’m going to break down exactly how much protein you really need a day and show you that Green Thickies contain exactly the right amount of protein. To give you a bit of background, I did my own Green Thickies challenge which meant I drank nothing but Green Thickies for 7 days. 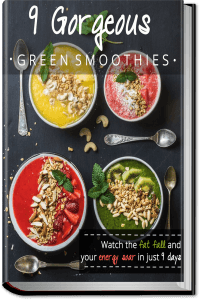 (You can sign up here) Green Thickies are vegan smoothies containing fruit, leafy greens, water or dairy free milk, some nuts or seeds and some filling healthy carbs such as oats or quinoa. 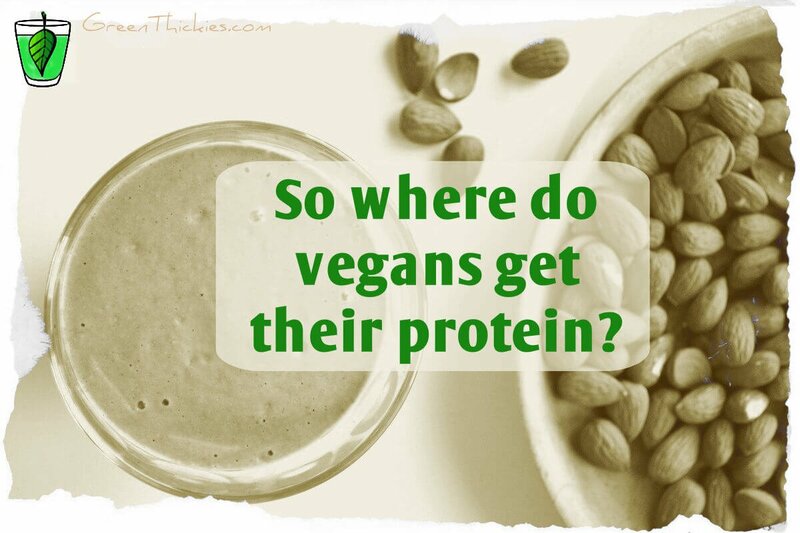 So where do vegans get their protein? Let me just say that if you eat a plant based diet of whole foods you will not struggle to get enough protein. For a long time I’ve believed that we focus way too much on protein and not enough on other nutrients. Everyone seems to be trying to get more and more protein in their diet but I’m not a fan of this at all as it’s dangerous for your health to get too much protein, and actually more difficult than you think to get too little. If you base your entire diet on whole plant based foods such as fruit, vegetables, potatoes, oats, nuts, seeds, leafy greens and legumes you will not have a problem with getting enough protein UNLESS you eat too little calories to sustain yourself. But if you eat far too little calories you’ll have a problem with malnutrition in general. If you aren’t underweight, you won’t have a problem with too little protein. It is a myth that we have to consume excess protein in our diets and can be very harmful to your liver and kidneys as they have to work extra hard to process the excess of protein. So how much protein should I eat per day? I also wanted to find a government and equally official source advising what percentage of your diet should be made up of protein. 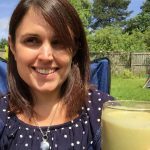 I found this UK NHS (National Health Service) article that suggests our protein levels should be around 15% of our daily calories. 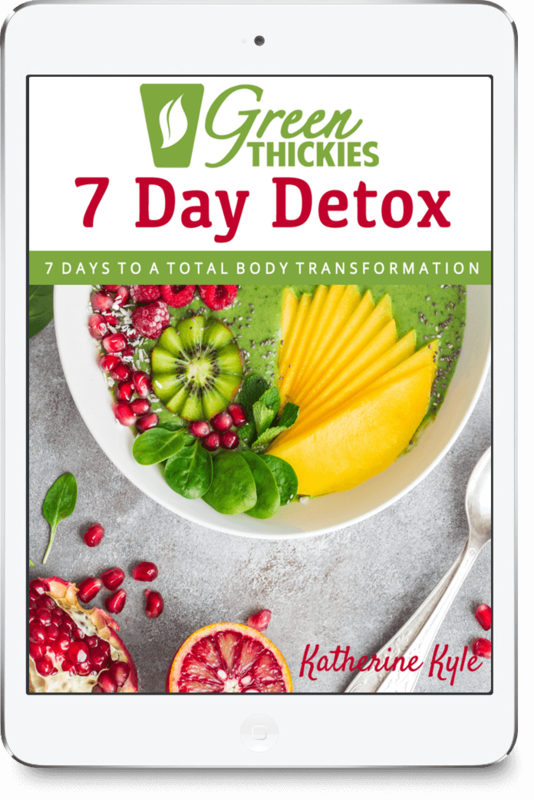 I am a great believer in the advice Dr. Douglas Graham provides in the The 80/10/10 Diet diet book that I followed to completely recover my health. He recommends that you aim for 10% of your calories from protein. So it’s great to know that all the advice is pointing in the same direction. 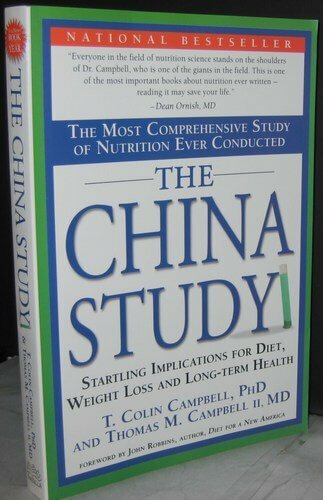 Did you know that Colin T Campbell, the author of popular and life changing book, The China Study, advises we eat a maximum of 5% protein diet from animal sources. He did his own very comprehensive studies and really knows his stuff. You can read more about his recommendations here. How much protein did I eat on the Green Thickie challenge? So with that information I went to MyFitnessPal where I’d logged my food for the week to have a look at my own protein levels. (If you want to view my public diary, the dates I was on the diet was from Saturday 25th August 2012 to Friday 31st August 2012). After calculating the average amounts of protein across the whole week, I was pleased to see I had consumed 46 grams of protein on average across the week. I then had to find out what percentage of my calories this was. To do this I found that there were 4 calories in each gram of protein meaning that I had consumed 187 calories from protein which is just under 10% of my total calories per week being protein. So I’m very happy about that too. It can get quite complicated and I’m sure I consume more than this with my normal diet, but I’m very pleased that this Green Thickie challenge worked out to contain the optimum levels of recommended protein. MyFitnessPro actually recommended that I eat an average of 76 grams of protein a day which is about 15% of calories per day from protein which I still think is fine. Do you need to eat more protein to build muscle? A lot of official sources will advise that athletes should eat more protein. I think that athletes will naturally eat more protein without going overboard. Athletes will have to eat more calories and so will automatically eat more protein just by eating more food. I think that you should keep your protein intake on the lower end (around the 10% mark) regardless of the amount of exercise you do. Some say that you actually need to reduce your protein intake when you exercise more. Read more about that here. I have seen so many raw foodists get strong, toned and muscular just by increasing the amount of strength training they are doing. Take Roger Haeske for example. He calls himself the 40 year old teenager and you can see why. 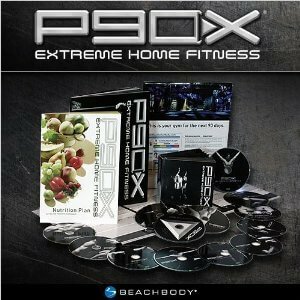 2) Push your body hard with strength training exercises. This article summarises everything I believe in a very easy to read format. 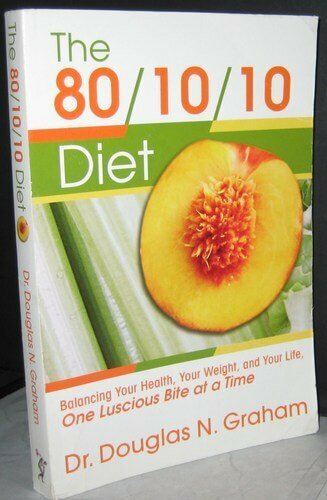 This book by Douglas Graham will tell you everything you need to know about optimum health and fitness. 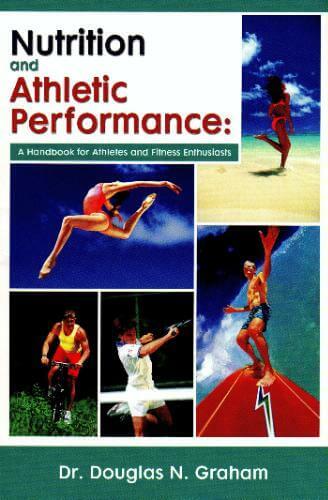 It’s a very good read and popular with a number of famous athletes. So we have discovered that official bodies recommend a diet consisting of between 5-15% protein which for an average woman is about 45g of protein per day. The amount of protein in Green Thickies falls nicely within this range. The main thing I’d say is just eat whole unprocessed foods (no protein powders) and you won’t have to worry about your protein levels. What are your thoughts on protein? UPDATE 2019: I am now back on a weight lifting 5 day a week gym routine focusing on building muscle. My current diet has between 15-20% of protein and I’ve managed to gain 7 pounds of muscle the last 3 months while keeping my weight the same. So I’m very happy with my progress. I’ve been following a lot of bodybuilders lately who all seem to recommend a lot more protein than I consume, however, as a female who is small in height, I don’t want to lose on on micronutrients to allow more protein in my diet, which is why I have no intention of raising my protein levels. However, if you are much taller or need more calories than I do, you might be able to eat more protein and still get all the micronutrients your body needs each day. And although bodybuilders who eat a lower amount of protein are rare, I have managed to find 2, Robert Cheeke, who founded VeganBodyBuilding.com. Check out this interview where he discusses how he gets great results without supplements and a high protein diet. You can also watch this video where he discusses why we don’t need as much protein as we think we do. Another person I have been following on Youtube, is Derek from Simnett Nutrition. Although he does include some protein powder in his diet now, he built an impressive amount of muscle without protein powder and a very low amount of protein. He talks about this at minute 8:20 in this video, but I highly recommend watching the entire video. If you want further information on vegan protein you can also read this in depth article by Andrew Perlot. If you want to know how to eat a high protein vegan diet without protein powder, check out my high protein shake recipes without protein powder powder by clicking here. Great article! I love my vitamix!! Thanks for sharing with us at Healthy 2Day Wednesdays! interesting point. I do p90x but i don’t know if I could give up my protein bar afternoon snack! Great info! Thanks so much for linking up to Creative Thursday. Can’t wait to see what you share next week. Have a great weekend. Very helpful and informative post, thank you so much! I don’t know were American’s got their ideas about protein. It must be from the American Beef Association or something but I agree we need very little protein per day, esp, for a grown adult. Too much protein esp. from animal products strains our liver and kidney with all the fat connected with these products. Yes I agree. I think we got similar messages from the dairy industry about calcium and we think we need to get as much of it as possible but we can get all the calcium we need from whole foods too without dairy. Hi Cindy. Yes it’s the question everyone seems to ask isn’t it. Your competition sounds great. I’m based in the UK so won’t be able to win it (I’m used to it though) but I’ll still be back as normal. Look forward to seeing you then. Thanks so much for tweeting and pinning my posts. I really appreciate it. Love this article. I think some of the fad diets that emerged over the last 20 years got us even more obsessed with protein than we were before. We forget that meat is a condiment in much of the world and that heavy foods make heavy feeling and heavy bodies. Thanks for sharing! Thank you. Yes I agree. Some of the healthiest people in the world eat very little meat, mainly vegetables and whole foods and don’t need to obsess about whether they are getting their nutrients from. Great post! Thanks so much for sharing. I recently bought raw protein, and am in love! Thank you. 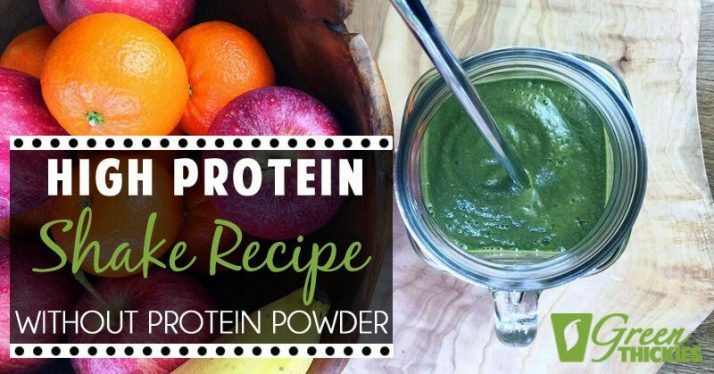 A lot of people swear by their raw protein powders. I’ve never actually tried them as I know I get enough protein but it’s good to have these options if you don’t get enough protein. Hi Becca, thanks for sharing this. I’m so sorry to hear about your loss. Yes it can be very hard to get what you need during pregnancy as the baby takes so much and you’re never sure exactly what you’re left with. I had a strange pregnancy, no morning sickness but I became intolerant to central heating and became extremely ill whenever it was on. I didn’t realise this for 3 months so suffered for 3 months then froze after that having the heating off while it was snowing outside. Pregnancy does very strange things to your body, strange cravings and symptoms. I found it hard to eat healthily for the first 3 months. My body just rejected healthy foods but I was OK after that. Yes if you eat refined processed foods as a vegan that would be very unhealthy and you’d be lacking in all sorts of things. It’s more important for vegans to eat whole foods than anyone else. Unfortunately a lot of vegans eat very unhealthily.